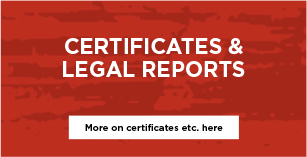 Whether you’re looking to translate a document for overseas clients or simply to help connect with others in your community, Language Australis is one of Australia’s best and most professional language translation services based in Melbourne;”> We administer translating and interpreting practices across different professional industries and private matters. Our team focuses on such fields as commerce, finance, marketing, education, technology, health, medicine, science and the law in order to cover your every need. With some 30 years of experience, our language consultants have extensive knowledge of and longevity in the industry. This truly sets us apart from the rest. 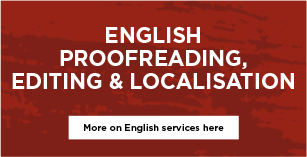 What makes us a premier Australian translation agency? 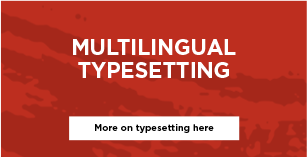 Language Australis has done and seen everything there is to know about translation, multilingual typesetting, and interpreting, ensuring that you are in the best possible hands. With our expertise and an extensive range of languages, you will always be met with prompt, quality services at competitive prices. Offering services in over 100 languages, we understand the multicultural community that resides in Australia and offer our knowledge and expertise in newer languages for the country, such as those from Africa and the Middle East. 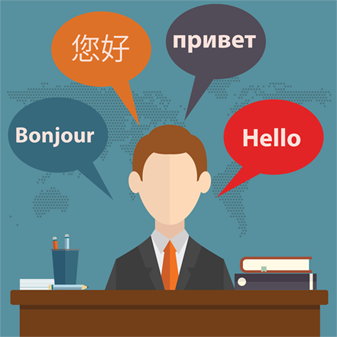 We also offer a range of translators in each language to ensure that you are always met with convenience, professionalism and efficiency. Language Australis draws on over 300 translators who are accredited by the National Accreditation Authority for Translators and Interpreters (NAATI) – so you can rest assured that you are in the best hands to enhance your cultural or linguistic communications. With recent advancements in technology and with an ever- growing globalised economy, the importance of reaching an international audience is greater than ever before. 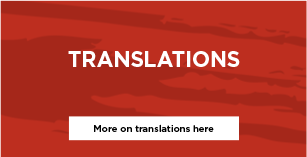 Translation is one of the smartest tools you can use to strengthen the marketing of your large corporation or small business. 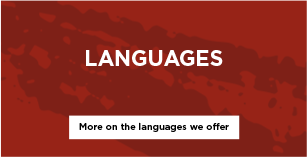 By choosing Language Australis, you’ll be assured that you are met with professionalism, experience and reliability. 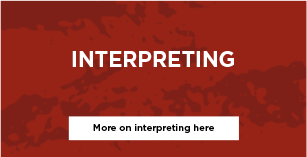 Drawing on the world-class skills of our translation and interpreting team, we’re determined to help you and your organisation achieve your every objective. Contact our translation agency at lingo@languageaustralis.com.au, or use our online contact form and our team will get back to you promptly.